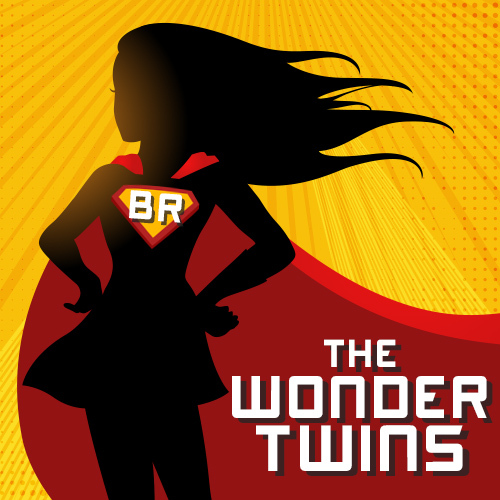 WWW is a weekly meme hosted by Sam (not me) @ Taking On A World Of Words. If you want to join on this action, all you have to do is answer the following three questions and then comment your post link on Sam’s (again not me) current post! Voila! So I’m still reading Throne of Glass by Sarah J. Maas. I had a hankering for a romance the past weekend and so SJM was put on the back burner for a hot minute. But I’m back at it! So far so good–I’m only 6% in so far, but I’m really vibing it. Like I said before, I was on a romance kick (like I always am), I read 3 books on Sunday one of which has become a new swoony-fave of mine! 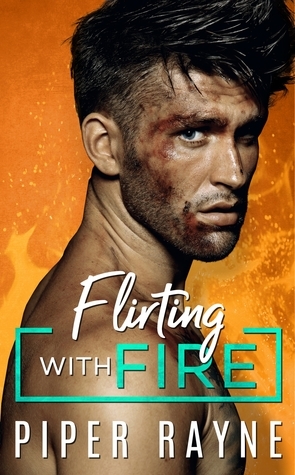 Flirting With Fire by Piper Rayne is an unexpectedly amazing book for me. I went into it with my interest peaked and came out of it smiling like I won the lottery. I never thought I was one for the ugly duckling trope but hot damn did this book make me a fan! I have a review for this one coming soon so I wont say anymore, but holy moly! Another book I recently finished (last night to be exact) was Vows on Ice by S.R. Grey. Yeah this book was a hard pass for me. Did not like it at all. The only reason it got a 1 star from me was because zero isn’t an option on Goodreads. Yeah. My review for this is coming up too. Words will be used. 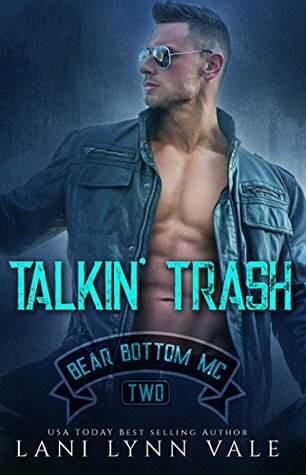 My next read is an eARC of Talkin’ Trash by Lani Lynn Vale. 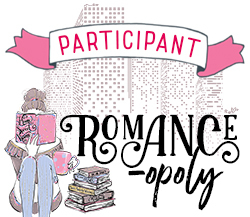 After reading Under Locke by Mariana Zapata (because staying on Brand), I have really grown interested in the MC Romance sub-genre, and I’ve heard great things about this book so far and was lucky enough to receive an ARC for review, so fingers crossed it will be an epic ride! What are you reading this week? Any great recent reads or recommendations?